Mayor Don Iveson maintains the city will not subsidize the Edmonton Rush, even after the owner accused him of doing nothing to help the team, saying its future is "in Mayor Iveson's hands." Rush owner Bruce Urban claims the team's future is "in Mayor Iveson's hands." Mayor Don Iveson maintains the city will not subsidize the Edmonton Rush, even after the owner accused him of doing nothing to help the team and saying its future is "in Mayor Iveson's hands." Bruce Urban released a statement Wednesday, claiming he wants to keep the team in Edmonton, which may not be possible as it will soon be without an arena. The team has not been invited to play at the new downtown arena and Northlands may pull the plug on Rexall Place once the new arena opens. "The Edmonton Rush has never been offered any kind of solution or consideration by Mayor Iveson or the City of Edmonton," Urban wrote. 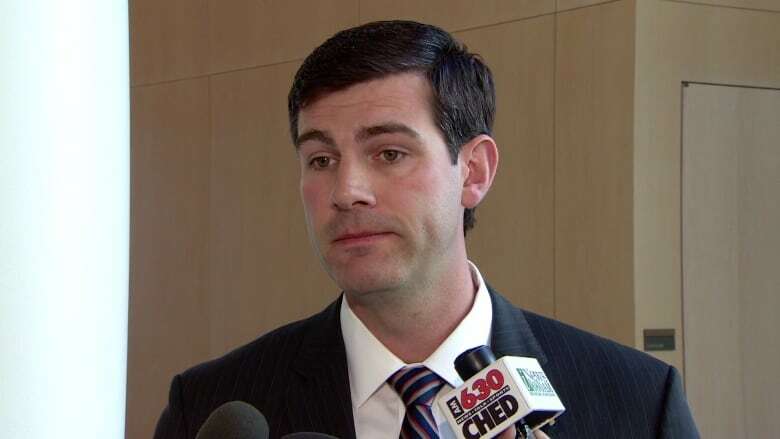 Iveson fired back, saying the team walked away from negotiations and insulted city staff in the process. Mayor Don Iveson fired back at Edmonton Rush owner Bruce Urban, claiming he insulted city staff before walking away from negotiations with the city. (CBC)"We were talking to them and they walked away," he said. Iveson said talks broke down after the city offered the Rush a sponsorship deal that would have paired players with aboriginal youth. "To suggest that the city has not worked with them or been non-responsive, or that I've been non-supportive is frankly disappointing." The mayor said it's up to the Rush to negotiate with Katz and Northlands, and the city has no part to play. "There's really no municipal role for going in and subsidizing the team. I'm concerned there's a suggestion that we should be doing that," he said. The team has been plagued by dwindling attendance over the last several years, usually selling less than 7,000 seats per game. Other teams in National Lacrosse League sell more than 10,000 on average. According to Urban's statement, the team is looking for a way to stay in Edmonton, but it won't be possible without a place to play. Iveson said the possibility of losing the team does not reflect on the city, which has worked to bring other major sports events to Edmonton, including the recent Crashed Ice races and the upcoming FIFA Women's World Cup. "I don't see this as a trend, I see these comments reflecting on Mr. Urban," he said. Iveson said if people want to keep them in town they should consider buying tickets to the games. 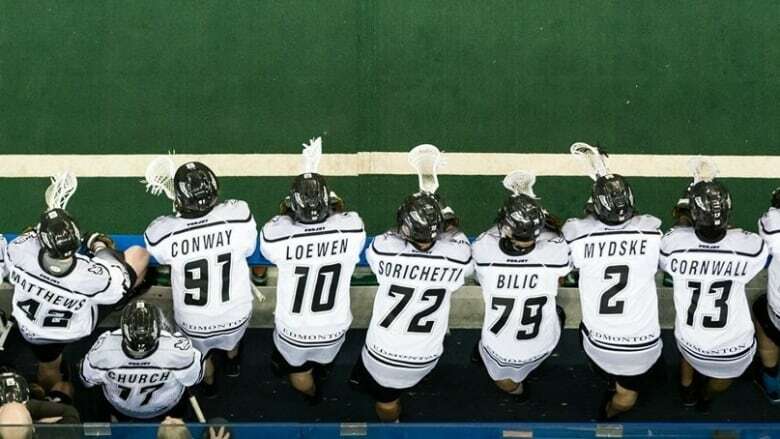 On Saturday, The Edmonton Rush will play game two of the National Lacrosse League Championship western final against the Calgary Roughnecks.